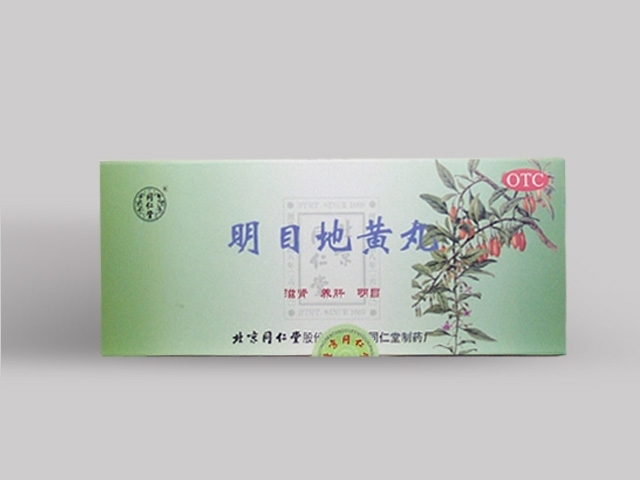 Severe dizziness, blurred vision and dry eyes, deficiency of the liver-yin and kidney-yin, manifested as xenophthalmia, photophobia, epiphora induced by wind and night blindness, central retinitis, optic neuritis, vitreous opacity. 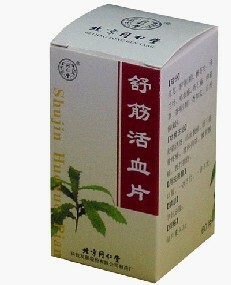 Improves the eyes and vision, nourishes liver and kidneys, nourishes blood. Dosage: take orally 1 pills at a time, two times a day.